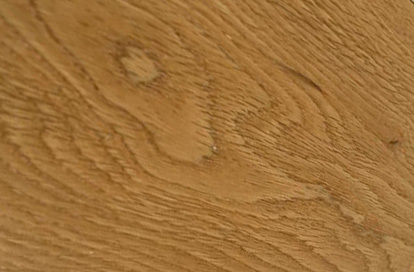 How can you tell if you need oak, ash, elm, sweet chestnut or beech? Or indeed how do you know that you are dealing with a hardwood rather than a softwood? 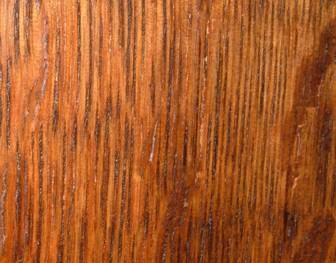 If you are trying to match up an existing beam or other piece of wood can you tell what wood it is? 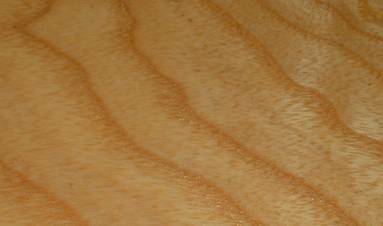 Elm was often used in old buildings, and softwoods from Victorian times; and furniture may be elm, ash, oak, beech etc. BTS offer a wood identification service for indigenous hardwoods, costing just £25 for up to three samples, or free with every timber order over £100. If you wish to take advantage of this service we will need a small sample of the wood – about an inch long and quarter of an inch thick and half an inch wide is plenty. 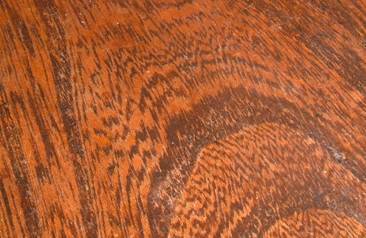 If you are uncertain whether a sample is softwood or hardwood, or whether it may be a tropical hardwood (e.g. mahogany, teak) don’t worry, we will tell you and if it is outside the range of timbers we identify conclusively there will be no charge. In the unlikely event that BTS are unable to identify a sample no charge will be made. And this….same as the previous one? New unstained oak, old fumed oak, old elm, varnished ash.